Well now that Halloween is over based on all the stores and shops you’d think it was almost Christmas. Pottery Barn looks like the North Pole and Starbucks is already pushing their festive red holiday cups. Lets not move so quickly! Thanksgiving comes next! What is the only other thing on your Thanksgiving table as important as the turkey? WINE! Don’t forget in your holiday planning process that good wine is the most important part of the meal (to me at least!) Plus, its probably the only way you’ll get through those painfully awkward conversations with that aunt or uncle you haven’t seen in years- when they telling you about their beloved cat that passed away over the summer or how they’ve taken up cattle farming in Amish Pennsylvanian. Maybe that’s extreme but you get the idea. So for this weeks wine Wednesday I’ve pick three, awesome, all under $20 bottles of wine for your Thanksgiving table. 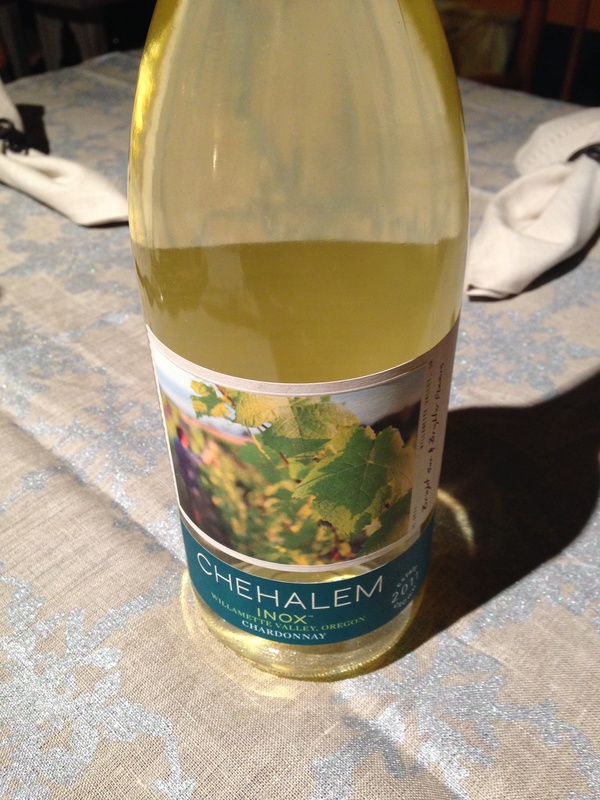 2011 Chehalem Inox Chardonnay: $19 The Chehalem Chard is the most expensive of the wines in this post but totally worth it. We are talking about Thanksgiving here so you want something special and something you wouldn’t drink every day. This wine is named after the French abbreviation for “stainless steel” and its crisp, bright flavors are hallmark of an unoaked Chardonnay. This is a crowd pleasing wine that will win over Chardonnay haters and please Chardonnay lovers. If you’re going to have one white wine at your table- I recommend this one! Grape: 100% Estate-Grown Chardonnay from Willamette Valley AVA, Oregon. 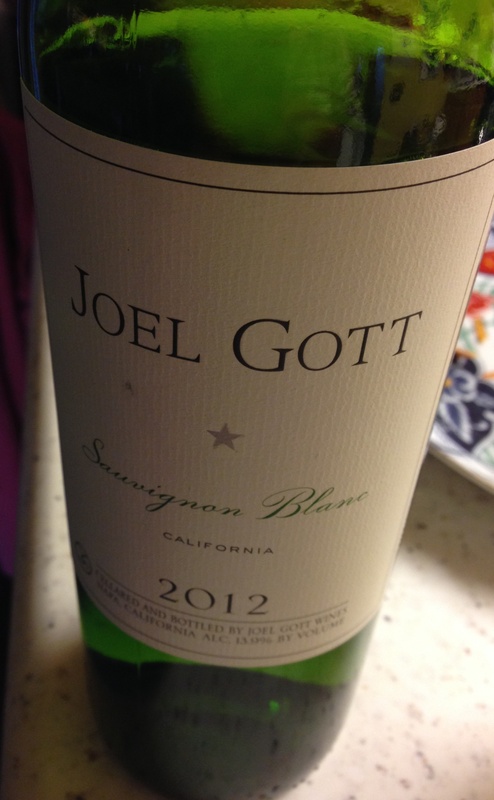 2012 Joel Gott Sauvignon Blanc: $10 Another wine produced in stainless steel barrels, the Joel Gott Sauvignon Blanc is an affordable and refreshing table wine. With a slightly more reasonable price point then the Chehalem, this wine is refreshing, bright, and pairs well with food. It’s perfect for large parties thanks to its price and versatility and will please any white wine drinker! 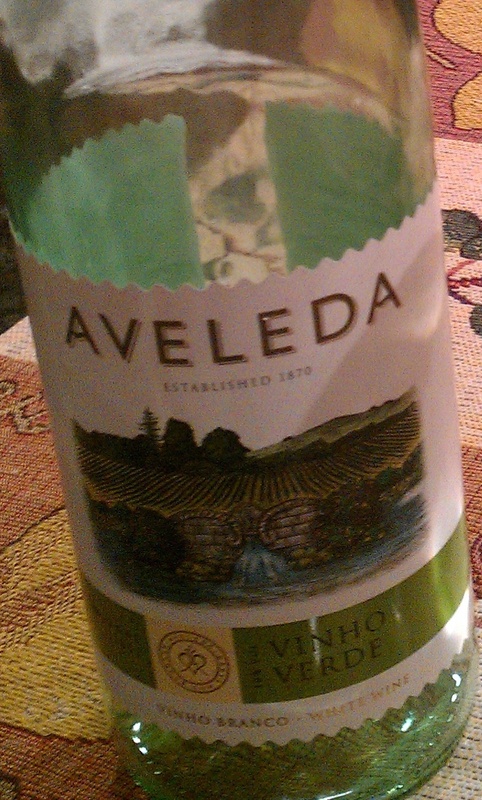 2012 Aveleda Vinho Verde: $8 If you have never tried Vinho Verde you are truly missing out. This Portuguese wine has a light fizz to it (less than sparkling wine but still very noticeable) and makes for a perfect apéritif (pre-dinner drink) that pairs nicely with meats and cheeses and other appetizers. This wine is a light, refreshing and budget friendly alternative to champagne and a great way to start off your evening! Winemakers’ Notes: Aveleda Vinho Verde is a fresh, fruity light wine that offers freshness to the palate and romanticism to the spirit. Its simple label and the deep green bottle reveal what you are about to experience: a vivacious and smooth white Vinho Verde that can be the perfect match for light meals, seafood or served as an appetizer. (See full notes here). 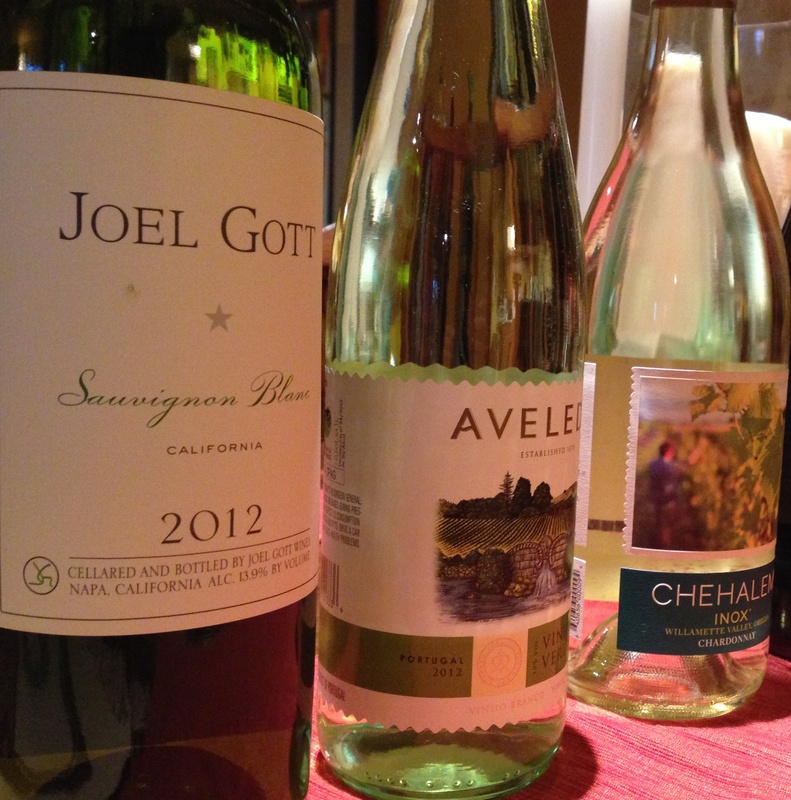 This entry was posted in Holiday Dishes, Wine and tagged Aveleda Vinho Verde, Chehalem Inox Chardonnay, Joel Gott Sauvignon Blanc, Thanksgiving Wines by skibootsinthekitchen. Bookmark the permalink.